Our solution for online taxi booking is completely based on real and genuine need of this billion dollar industry. 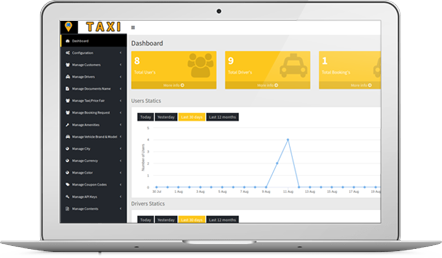 We have analyzed the demand of customers & drivers of required features and made this taxi booking app, as a most optimal solution for you and your taxi booking business. If you purchase taxi app from here, we need to make changes in UI as per your preference so that app will publish on Apple Store and Google Play Store. book the vehicle and on other end the driver can track the taxi request from any user. your specific needs at very competitive pricing. 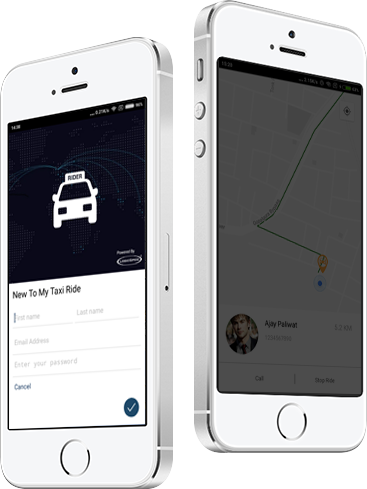 We offer fully integrated one time price based taxi booking app script with basic and some specific requirements of taxi project. 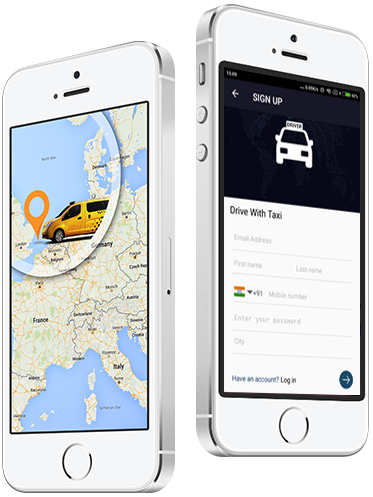 Customise the taxi booking app according to your need and pay as you go with modification in taxi booking app solution. QWhat languages does your Taxi application support? At present, the Taxi application that we have developed supports English. However, we can provide support for any language according to your business requirements. QCould you give an estimated time-line and budget of implmenting this taxi booking app? 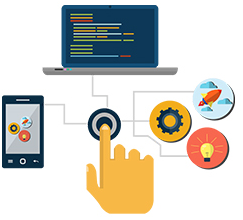 We would have to analyze your requirements before defining either the cost or the time-line estimation for implementing this app for your company. QDoes this app work both on both iOS and Android Platforms? We have seperate Taxi apps for android and iOS platforms. They can only work across native platforms. QIs it better to have seperate apps for customers and drivers? It completely depends on your business requirements. Although, since the functionality of driver and customer are quite different so it is better to have seperate apps for each of them. QHow do you offer the Taxi app solution? Is it ready to use or is it still under development? The app is ready to use for android platform and we are currently working on development of Taxi app for iOS platform. Customization can be done according to specific needs. QCan i earn by sharing this app to a friend? 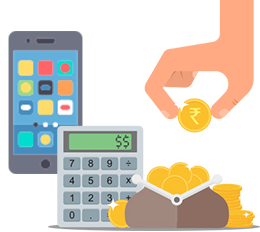 Yes, a user can earn referral amount by referring the app to a friend. QCan I update some design and functionality in application code myself? QWill I be able to use it on multiple domains, after I purchase this script? QCan I resell the script? Will I have rights over the script code? Currently this product is under development. We will get back to you once it's ready.